to clear or purge (usually followed by of or from ). I spent Tuesday through Thursday doing a lot of driving, starting with an acquisition for my fledgling business. I also saw friends along the way, and enjoyed my time with them immensely. But there were situations along the way that troubled me, because I hate seeing people I love struggle. It’s especially troubling when I am helpless and unable to take their troubles away. Last night, a recent but very dear friend sensed this in me and cleared my energy with a sage smudging. While it made none of the problems go away, I felt relaxed, loved, lifted and able to continue on. 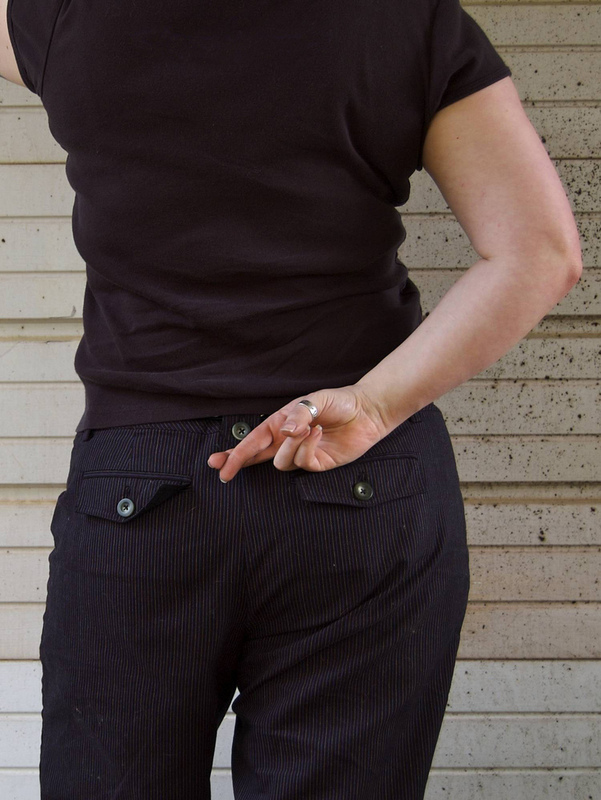 Now, before you crap on this post about how it’s malarkey and that a loving and spiritual woman waving burning sage around me doesn’t help anything, keep in mind it is my blog. And I felt a difference, which is all that matters to me. Happy Weekend, may you enjoy it in good health! If you haven’t heard this term, then you’ve not been online in any way, shape or form for several years. While the aesthetic has been around since long before, the surge of interest in recent years has made it impossible to miss. I think this dictionary.com entry leaves a lot out of what is believed to be steampunk, but gets to its core. Another definition rounds out the genre/aesthetic as I understand it. Brace yourselves, kittens. It looks like it’s here to stay. And do be careful, because you can get nasty burns from steam. 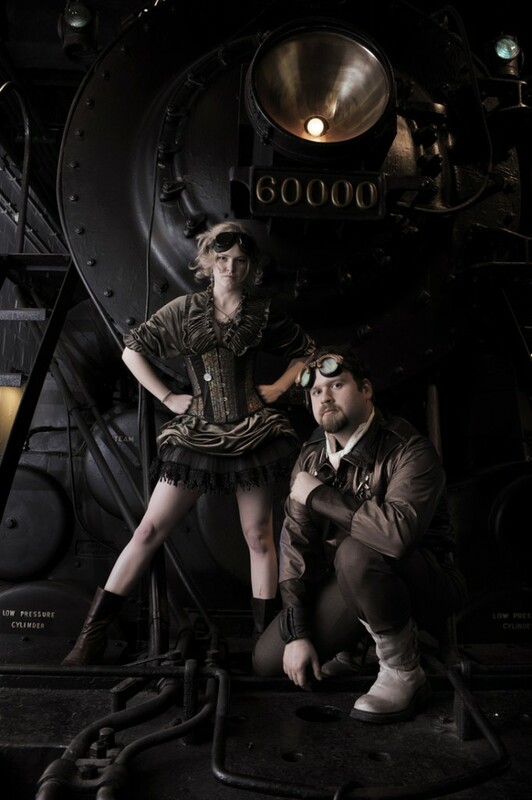 Exquisite Photo by Kyle Cassidy of Liza James and Jared Axelrod in Steampunk Attire, featured in the Wikipedia article for "Steampunk". Photo used under the Creative Commons Attribution-Share Alike 3.0 Unported license. I highly recommend you peruse Kyle Cassidy’s other fascinating works, so please visit his web site.